Dr Moine – Association for Human Achievement, Inc.
Dr Moine Association for Human Achievement, Inc.
Would you like to have a $1 million to $1 billion dollar business? It has been our privilege over the past 25 years to help a number business owners, entrepreneurs, major companies, financial advisors, insurance professionals, famous speakers, thought leaders, real estate investment experts, pension fund managers, broker-dealers and even some start-up businesses to enjoy this rapid level of business growth. The process of building your ideal business starts with a clear and powerful vision, great products, outstanding service, a compelling value proposition, unique selling propositions and unique value propositions and powerful highly ethical marketing strategies. We can help you in all of these areas. Without a clear and powerful vision of your business and where you want it to go, you will be moving in the wrong direction. Once you have this clear vision, we will help you build the team you need to quickly make your dream business a practical reality. We will help you solve problems at every step of the way because problems will surely be encountered. Two of our special areas of expertise for which we have become known around the world are building powerful and lucrative sales and marketing teams. If you already have salespeople and speakers, we will give them state-of-the-art training in persuasion, Psycholinguistics, NLP and rapid trust-building techniques to skyrocket their closing rates. On this website, you will find a number of detailed articles that provide an in-depth treatment of the above subjects and many other exciting subjects such as break-through psychology, re-inventing yourself, making a great come-back, maintaining high levels of health and achieving happiness. I wish you great success. Dr. Moine has been hired by dozens of major corporations around the world to help with special marketing projects and to design and deliver powerful training programs. His sales and marketing projects have led to documented sales increases of more than $9 billion for his clients. More importantly, due to increased sales and rising profits, his clients have been able to expand their businesses and create several thousand new jobs in a wide variety of industries. 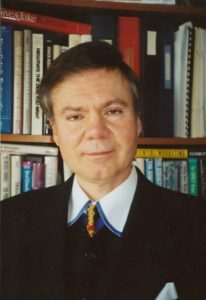 Dr. Moine has had two different clients who each brought in more than $1 billion in new business with Dr. Moine’s help. He has also helped dozens of other companies increase sales from hundreds of thousands to tens of millions of dollars. Donald has also been able to save more than 1,000 formerly threatened jobs by increasing sales for his clients. 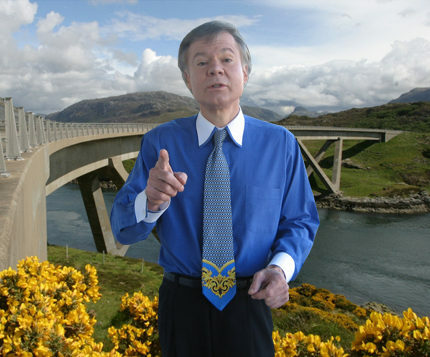 Bridge the gap with coaching from internationally-recognized personal coach and sales and marketing expert Dr. Donald Moine. If you are interested in working with Dr. Moine to rapidly grow your business, massively increase your sales or to achieve a personal breakthrough, set up a free 10 minute to 15 minute call with Dr. Moine today. 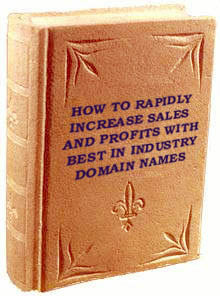 Download the first book ever written on the power of using category-wide domain names to take over market share. © 2015 Dr. Moine. All rights reserved. The Greatest Seminar Mistakes Ever— And What We Can All Learn From Them!